Automatic garage doors are simply a great way of making your life that little bit easier & are a great investment for your home. 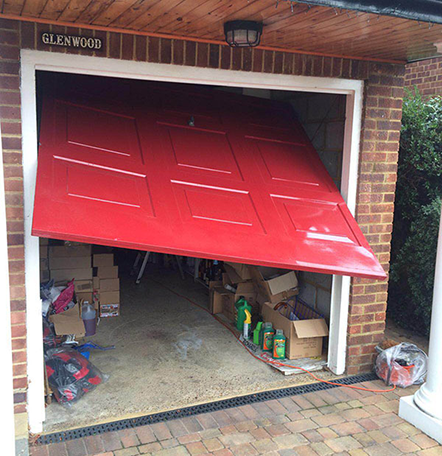 With over 20 years of experience our highly trained engineers make it possible to turn almost all types of garage doors into automatic garage doors. GarageDoorsRUs can help you find the perfect solution to suit your requirements and budget be it up & over automatic garage doors or sectional garage doors. Imagine operating your garage doors from the warmth of your own car and with the touch of a button your automatic garage doors slide smoothly open! They can be especially useful for any members of your family that may struggle to operate a manual door as a remote control allows them to push a button and drive straight in. Automatic Garage Doors have Never been more Simple than with us! Our automatic garage doors come at highly competitive prices to ensure you get the best possible value for money. 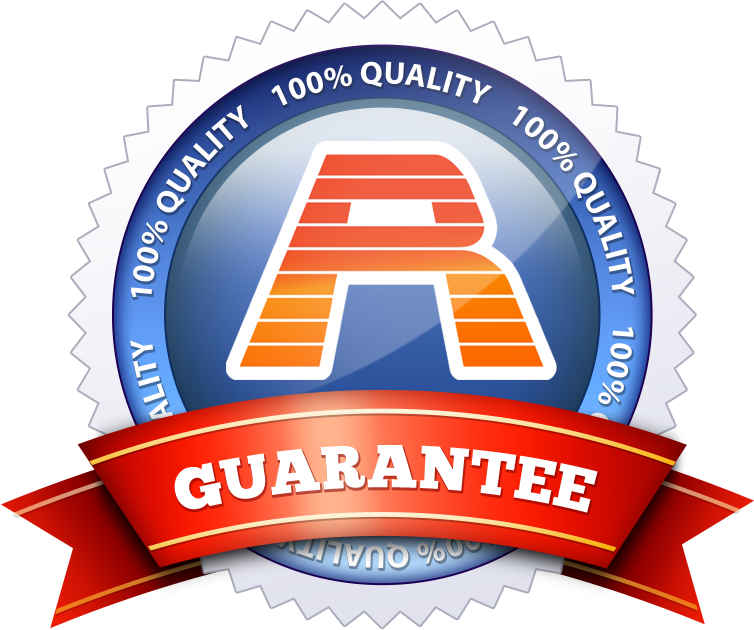 To demonstrate our commitment to quality all of our automatic garage doors are fully guaranteed, with absolutely no hidden costs and no call-out charges. 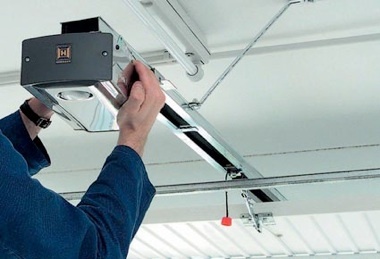 Whatever your automatic garage door requirements, we are happy to help!